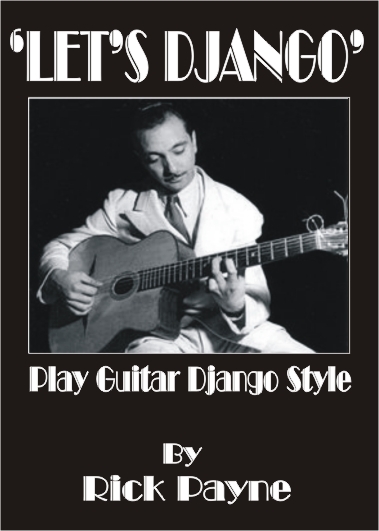 In Let's Django Rick Payne will share with you many of the Django techniques he has learned on his journey as a guitarist. The exercises and study pieces will give your playing a whole load of gypsy flavour and whatever the style of your playing you will gain extra panache and appeal. In this course for intermediate players Rick guides you through extensive rhythm and solo exercises all supported by interactive powertab, video and mp3 designed to get you playing like Django. Includes seven original tunes especially written in the Django style. This course is presented in PDF form with all interactive links to video, Mp3 and Powertab. 90 lessons, web links and seven study pieces. Buy as CD Rom or download straight to your computer!! 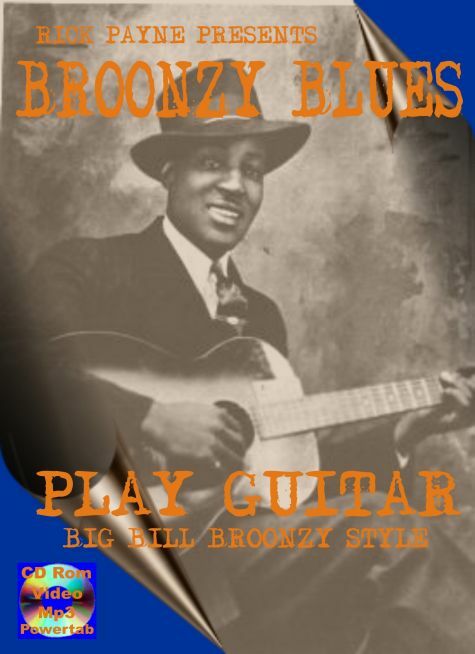 More courses by Rick Payne 'Broonzy Blues' available as CD Rom or download available now!